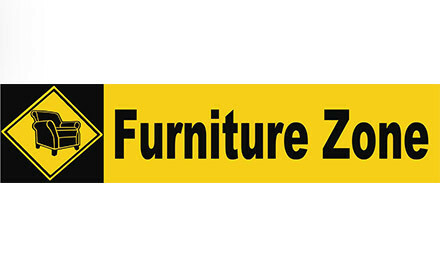 Let us know what, where & when you want to move with our free online moving estimate form. Check out our competitive moving rates for a full size truck & 2 moving men. All rates exclude GST. Everything you need from packing materials to professional packers, we've got it all. 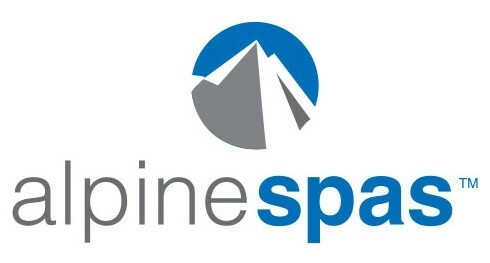 By far one of the nicest most respectable moving companies out there. 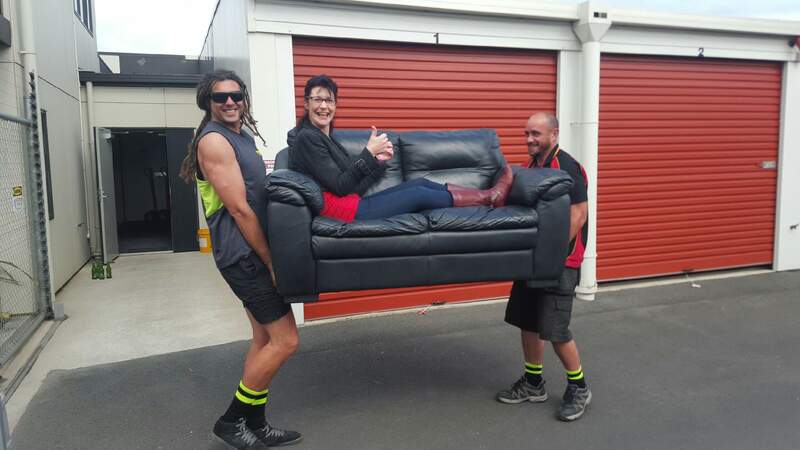 Waikato Movers is courteous, and fair, be sure that they will exceed your expectations! Thank you for another smooth move! 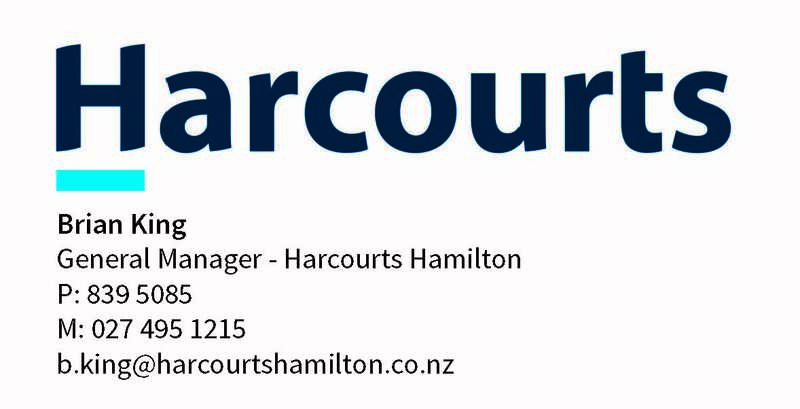 The employees are very efficient and professional, and great to work with. We would highly recommend them to everyone. 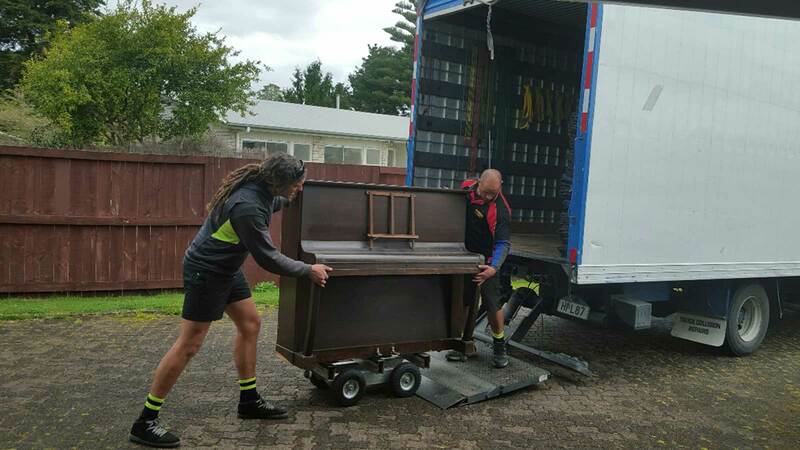 Waikato Movers exceeded all of our expectations. Friendly to deal with, swift service, and most importantly, the rates were reasonable with no damage to our goods. 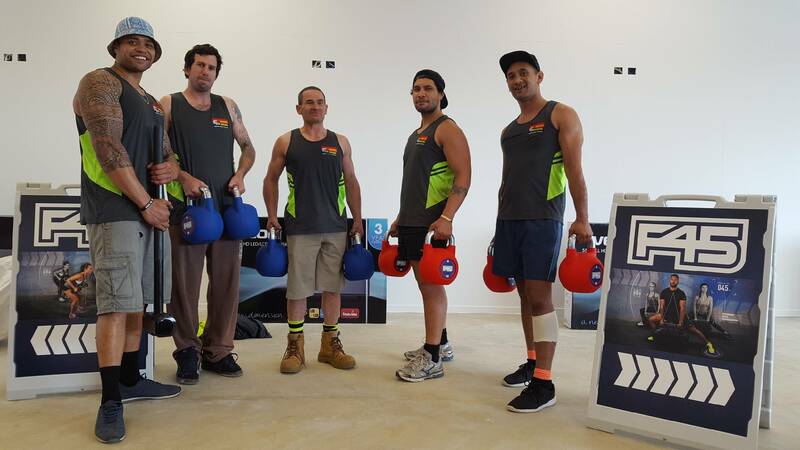 Waikato Movers have trucks based in Hamilton at 176 Ellis St. Frankton that service all the towns and rural areas throughout the Waikato and anywhere in the North Island. From a 1 bedroom flat/unit to a 6 bedroom home. 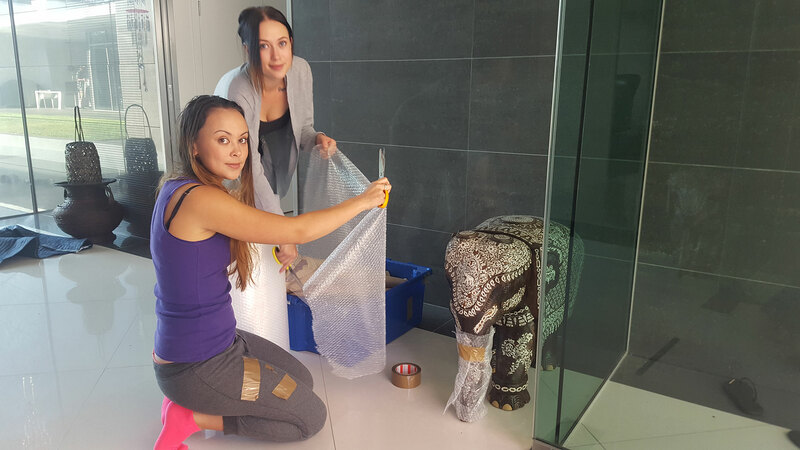 We offer a packing service and can arrange storage if required. We can arrange storage for you, units of all sizes to suite your personal or business storage needs, at affordable prices. 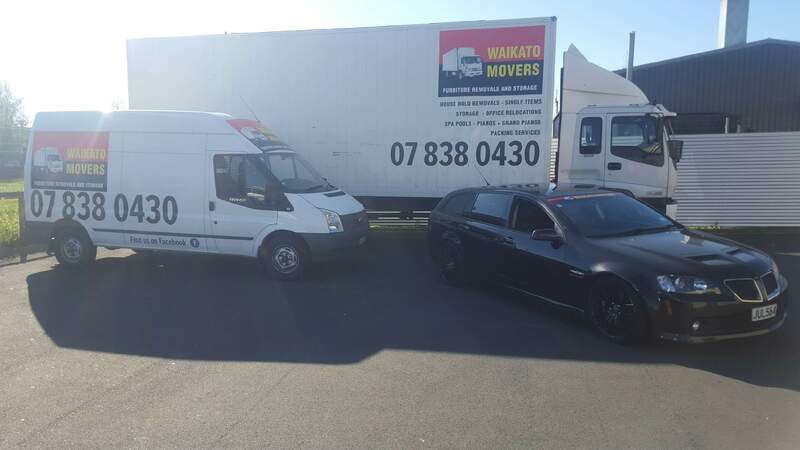 Waikato Movers can supply packers who can assist you with a full or partial pack or unpack of your goods. 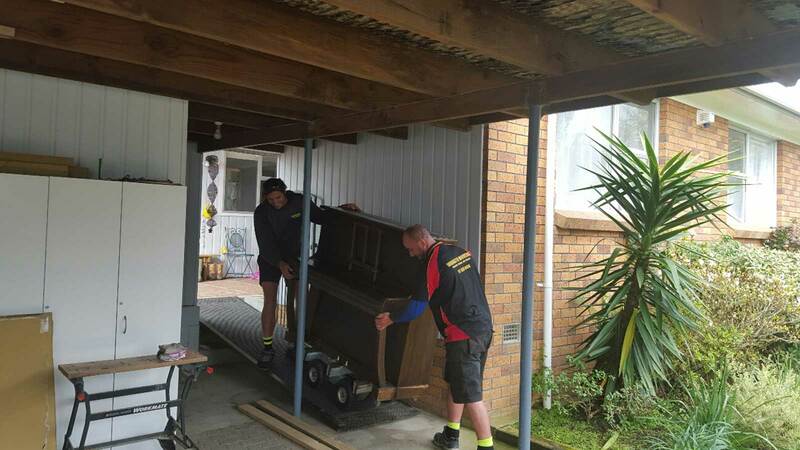 Waikato Movers can arrange storage for you, units of all sizes to suit your personal or business storage needs, at affordable prices.